Ahead of its release later today we thought we’d share with you our list of 10 things to do after installing Ubuntu. Whether Ubuntu 13.04 is your first taste or you’re coming back for more, it helps to know what has changed on the desktop. And while Ubuntu 13.04 isn’t as heavy on new features as previous releases have made us accustomed to, it does adds some much needed finesse and polish to the desktop experience. To get you up to speed we’ve compiled a selection of the key features available in Ubuntu 13.04 into a bouncy little video…. Ubuntu works well with most modern hardware out of the box, but you may want to enable third-party drivers to get the best performance. This is a must if you’re looking to play games from Steam; watch high-definition video; or just generally want a more peppy-feeling and responsive desktop. 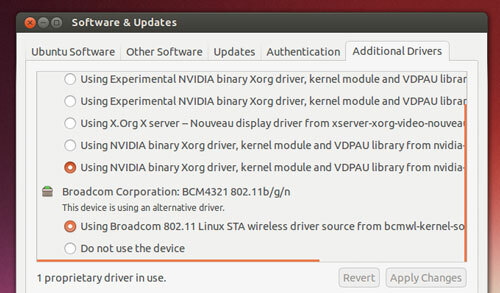 Some WiFi Cards also require ‘proprietary’ drivers to function properly. But you don’t need to take to the web to hunt down drivers. Just open the Software Sources app via the Dash (or through System Settings) and click the ‘Additional Drivers‘ tab to see what’s available for your device. 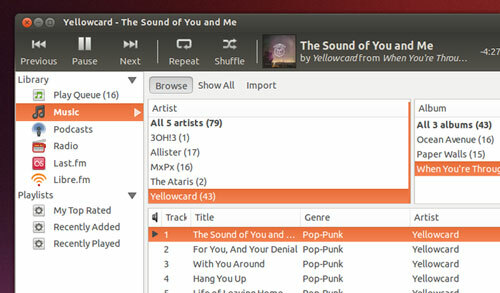 For legal reasons Ubuntu isn’t able to play certain music and film formats by default. The good news is that installing what’s needed to enable this is a just a click or so away. If you’re reading this before installing Ubuntu then check the ’Enable Restricted Formats’ box during initial set-up. If you’re reading after install, no worries – justhit the button below to install the most commonly used audio and video codecs. Ubuntu comes with a centralised hub for your online accounts. Rather than having to manually enter log-in details for every app, you just add it once to ‘Online Accounts’ so other applications can use the data securely. 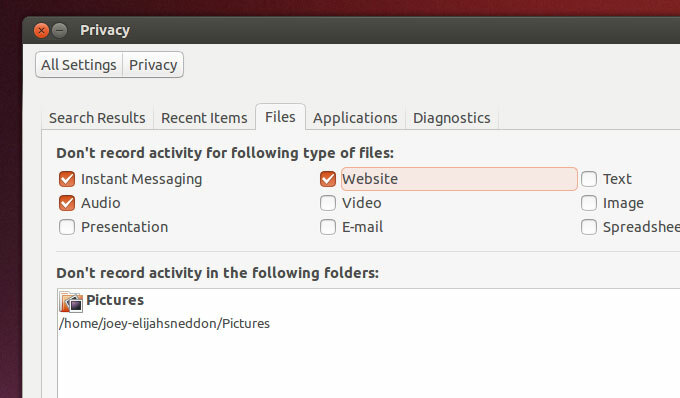 A new feature in Ubuntu 13.04 lets you choose which applications can use which online account. Don’t want Empathy to login to Facebook Chat? Switch it off. Fed up of your Google Docs in the Dash? Disable it. Services supported include Twitter, Google, Yahoo!, Facebook (including Facebook Chat), Flickr, and many more. Apps that ‘hook in’ to Online Accounts include Ubuntu’s instant messaging app Empathy; the newSocial lens; and photo manager Shotwell. To speed up your workflow the Unity Dash offers you an overview of your recent application and file activity. Handy, for sure, but there might be files, folders or activities that you don’t want tracked. Along with an “Off” switch, the Privacy options available in the System Settings lets you choose what content is logged and what isn’t. Further more it offers up buttons to ‘clear’ data from given periods. A lot of people forget that Ubuntu comes with an innovative web-app integration feature. Over 30 popular websites – including Gmail, YouTube & BBC News – are supported. For example, add GMail and you get fancy Gmail options in the Launcher and Messaging Menu; enable BBC News and you’ll get notification alerts on new headlines, and so on. Ubuntu’snew ‘Smart Scopes’ service wasn’t ready in time for Ubuntu 13.04, so the Dash isn’t as clever as it should be. Meaning that, yes, Amazon product suggestions will appear in the Dash for whatever you search. The good news is that feature can be switched off with a click, so there’s no need to avoid using Ubuntu altogether. Open the Privacy pane of System Settings and set the ‘Include Online Search Results’ toggle to ‘Off’. If you’ve not heard of Ubuntu One by now then you’re missing out! It’s a free cloud-storage service available for everyone. You get 5GB of space for free in-which to store files, photos, music and more. There are apps for iOS, Android, Windows, and OS X, so no-matter what computer you’re on you can have your life in sync and in reach wherever you are or whatever you’re doing. 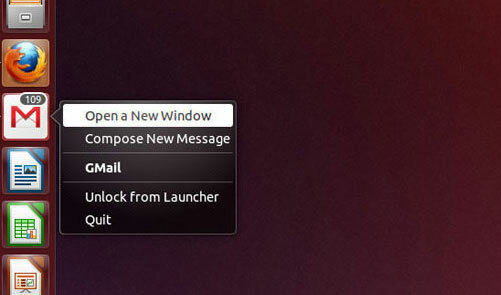 To get started hit the ‘Ubuntu One’ icon on the Launcher and follow the prompts that appear. 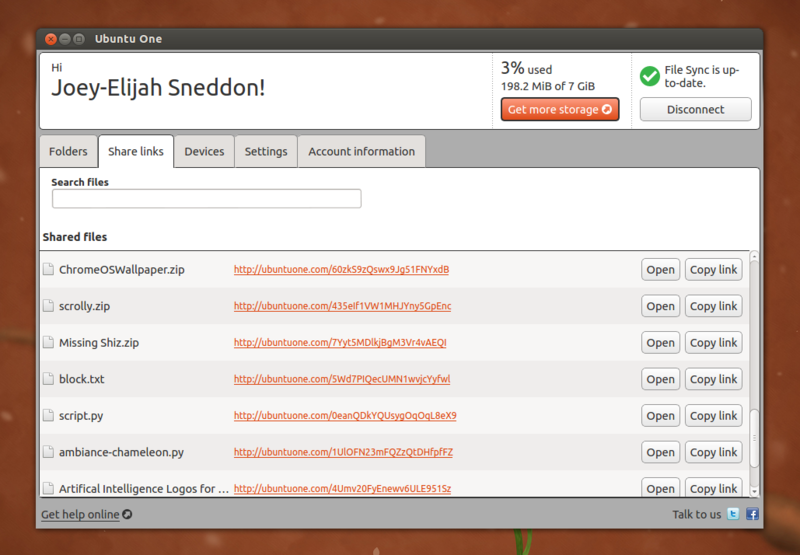 If you already have an Ubuntu One account then hit the‘Sign In’ button to start syncing your files to your new desktop. This item on our to-do list is a little cheesy, but it’s an important one: If you like what you see, and find Ubuntu 13.04 useful then put sharing word of it on your to-do list. Whether you just post about it on Twitter, Facebook or Google+, or actively burn a LiveDVD for a family member to try out, you’ll be not only helping others explore their options, but you’ll also be helping Ubuntu. Don’t forget to enjoy using it, too. Go Check your Facebook or Google+ profile; chat to your mates on Empathy; type up a letter in LibreOffice or find some awesome cat videos in the Unity Video Lens. 10 Things to Do After Installing Ubuntu 13.04 OMG! Ubuntu! - Everything Ubuntu. Daily.